The structural, electronic, and magnetic features of Co2Mn1−xAlxTi (0 ≤ x ≤ 0.6) Heusler alloys (HAs) have been systematically investigated by experimental techniques (X-ray powder diffraction, scanning electron microscopy, and magnetization measurements) and ab initio theoretical calculations. Whole alloys have cubic structures at room temperature and exhibit ferromagnetic properties. The Curie temperature of Co2Mn1−xAlxTi (x = 0) is approximately 790 K, which is compatible with other studies. 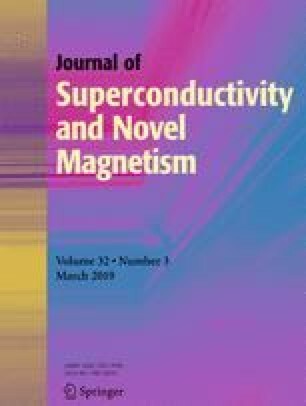 By increasing Al content, the temperature dependence of magnetization trials has proved a linear diminishment on Curie temperature and saturation magnetization.